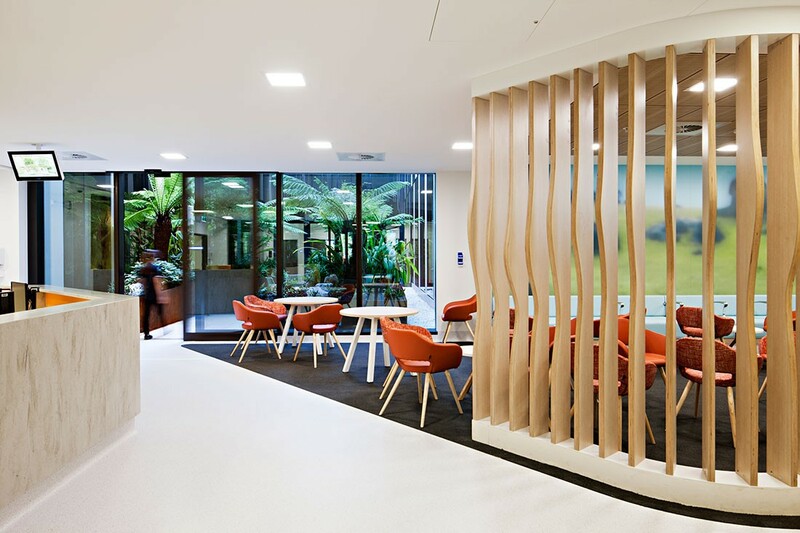 The transformative potential of design is particularly evident in the context of healthcare design, where it is now being used to create vibrant, uplifting spaces that positively impact patient health and mental states. Fiona Stanley hospital by HASSELL. Photo by Peter Bennetts. HASSELL's Fiona Stanley hospital. Photo by Peter Bennetts. Royal Children's Hospital Melbourne by Billiard Leece Partnership and Bate Smart. Photo by John Gollings. 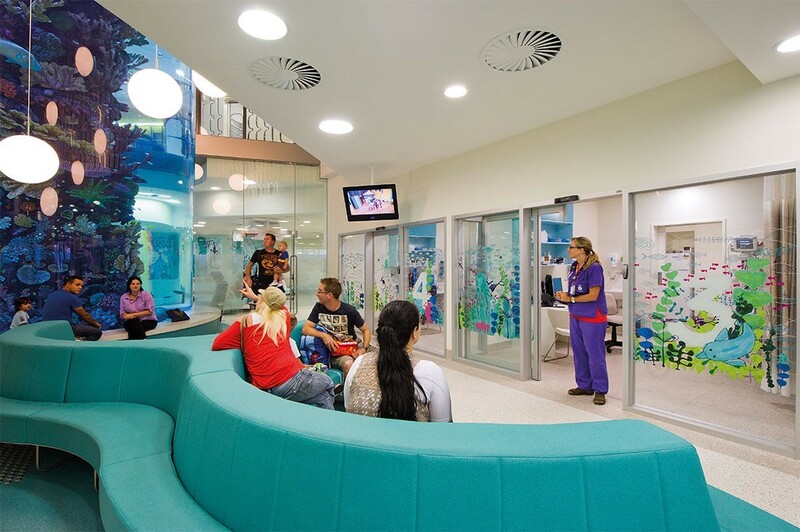 Colour was important at the Royal Children's Hospital by Billard Leece Partnership and Bates Smart. Photo by John Gollings. 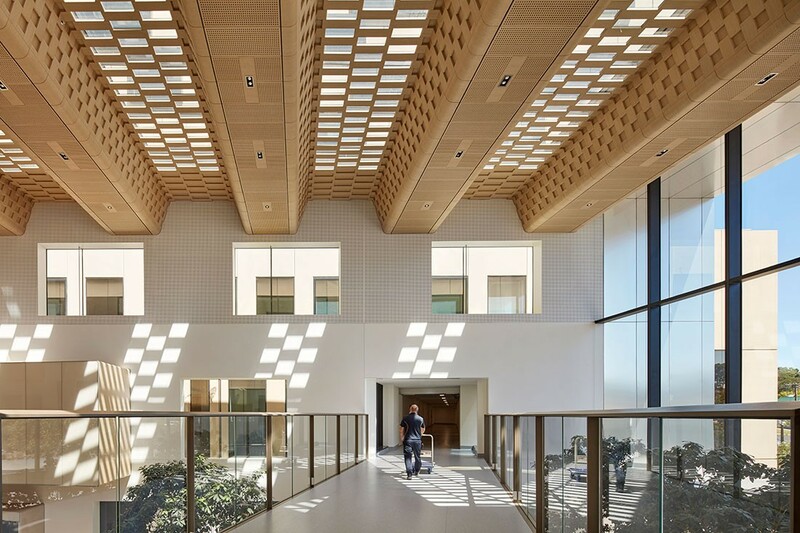 Bendigo Hospital by Bates Smart brings lots of natural light into the building. Photo by Shannon McGrath. The intensive care unit looks out to greenery at Bendigo Hospital by Bates Smart. Photo by Shannon McGrath. SAHMRI and its interesting façade by Woods Bagot. Photo by David Sievers. The interiors of SAHMRI by Woods Bagot. Photo by Peter Clarke. 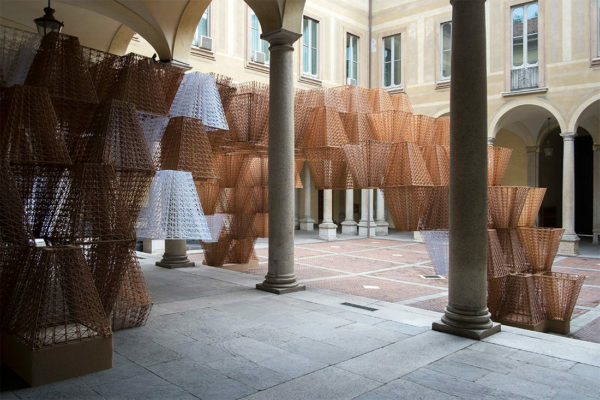 The role of design is changing. 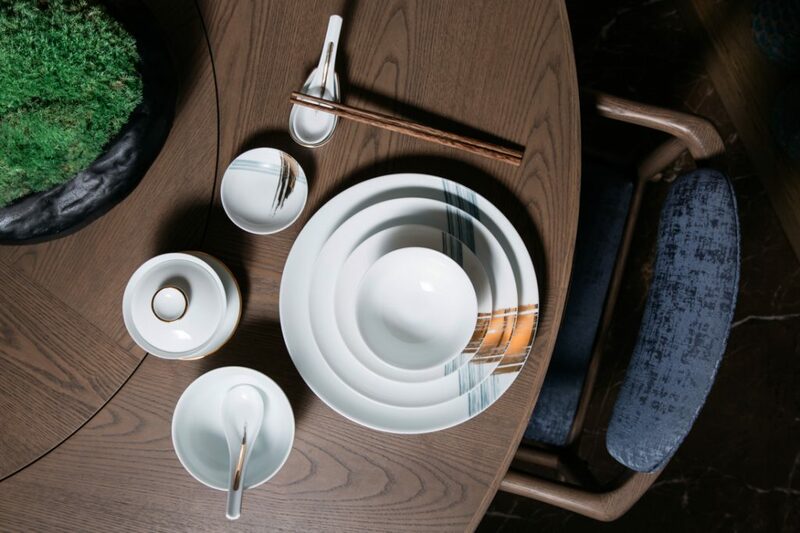 Around the world, there is a dawning recognition of the far-reaching potential of design to not only create spaces but also influence the experiences within these spaces; increasingly, it is understood that design can be harnessed to craft environments for positivity and health. In line with a growing understanding of the correlation between design and wellbeing, today’s hospitals are a far cry from the utilitarian buildings of yesteryear. Instead, design for the healthcare sector is moving steadily toward expressive, creative forms of architecture and design that deftly balance form and function. Today’s hospitals are a far cry from the utilitarian buildings of yesteryear. 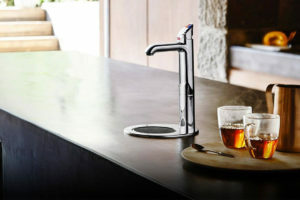 As always, Australian design is setting the global curve. 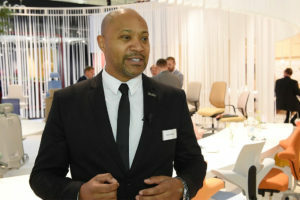 Across the country, some of the nation’s design heavyweights are taking up the mantle for revolutionising hospital design, delivering in each case healthcare facilities that defy convention and provide living testimony of the power of design. Below, we take you around Australia to see the best and brightest projects that are pushing the envelope in hospital design and boldly reimagining one of architecture’s most common forms. Like many other contemporary building typologies, the modern hospital is multifunctional. 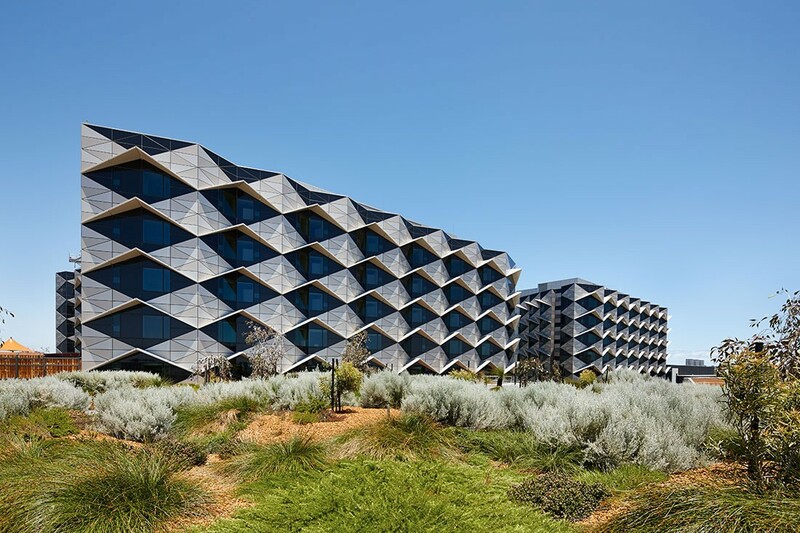 HASSELL-designed Fiona Stanley Hospital is no different, incorporating 783 beds, teaching and research facilities, and a rehabilitation centre into a green precinct in Murdoch, 15km south of the Perth CBD. The $AUD2 billion project pursues the twin ideals of comfort and care, using meticulously considered design elements to soften what is for many an environment of fear and intimidation. 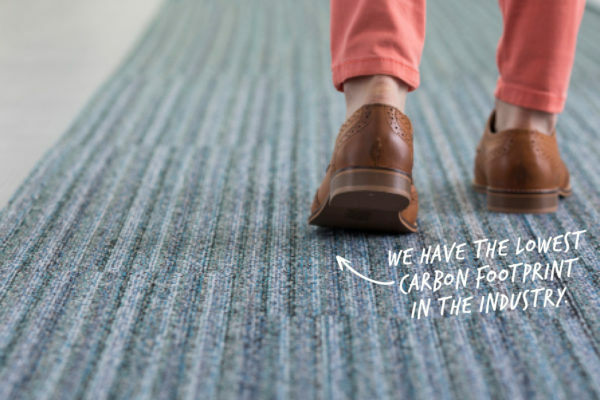 Central to HASSELL’s scheme is an understanding of the importance of biophilic design. 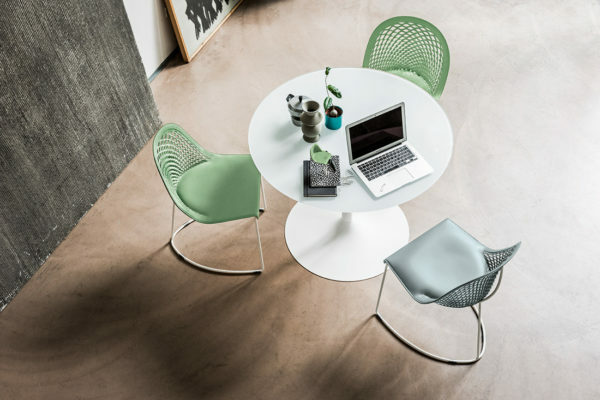 Studies have repeatedly demonstrated the positive effects of nature on wellbeing, mood, and health, and encourage the incorporation of foliage and natural imagery into architecture and design to avail of these benefits. HASSELL’s Fiona Stanley Hospital. Photo by Peter Bennetts. 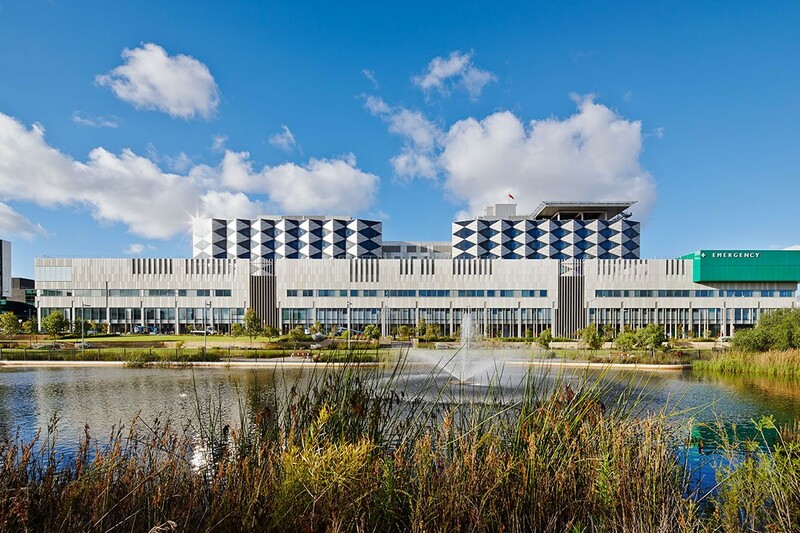 The Fiona Stanley Hospital embraces this concept with open arms: green vistas, sunlight, and views of the Hospital’s expansive natural surroundings permeate the project, allowing staff, patients, and visitors to reap the benefits of a close connection with nature. This is paired with creative landscaping, which makes ample use of hardy native plants and a reflection pond within view of patient rooms. At every turn, a strong emphasis is placed on fostering ties between patients and nature. The Hospital’s intensive and critical care units flow onto outdoor courtyards, and paediatric playgrounds provide relaxed outdoor spaces for parents and children to enjoy while awaiting family members or test results. This 272-bed, 165 000-square metre hospital has racked up over 30 industry awards – including the 2012 Australian Institute of Architects National Architecture Awards Prize for Public Architecture – and for good reason. 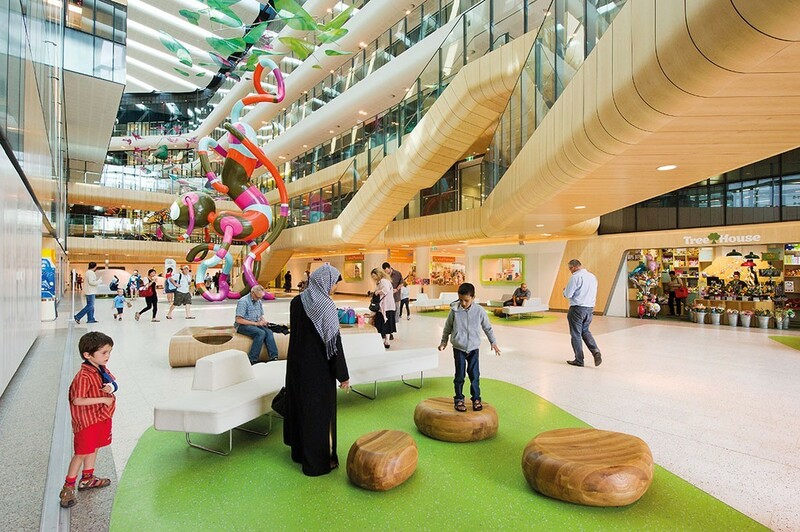 Also known as “The Hospital in the Park”, the Royal Children’s Hospital represents a reimagining of the hospital typology that places “family-centred care” at its very heart. 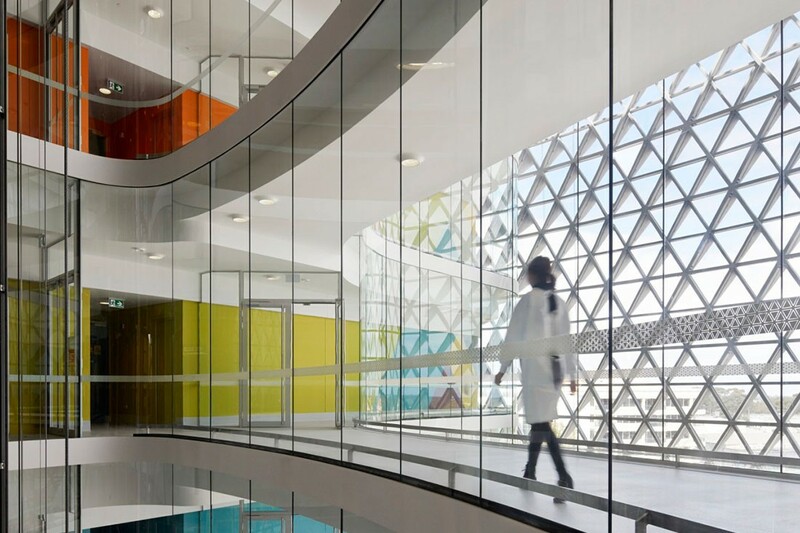 Royal Children’s Hospital Melbourne by Billiard Leece Partnership and Bate Smart. Photo by John Gollings. Jointly designed by Billard Leece Partnership and Bates Smart, the Hospital recognises that healthcare environments are daunting and stressful for everyone, not least children and their families. 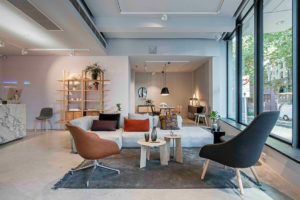 As Bates Smart’s Kirsten Whittle, the project’s Director of Design, told Australian Design Review, “Evidence-based design in a children’s hospital calls for designed ‘distractions’, so the design team produced interior experiences for children that are magical, tactile, and engaging.” The resulting spaces provide vibrant, stimulating spaces for parents, staff, and children to meet, with their brightly coloured interiors, soft design lines, and textured surfaces providing a place of comfort during times of anxiety. 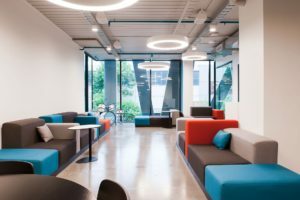 Colour was important at the Royal Children’s Hospital by Billard Leece Partnership and Bates Smart. Photo by John Gollings. Inside, the building mines the contrast between space and solid, combining a brightly lit central atrium with colourful, large-scale sculpture that spirals between floors. Vivid, illustrated murals brighten the walls of treatment rooms and wards, and carpet and soft furnishings contribute to a cheerful, saturated palette of radiant primary and secondary colours. This colourful approach is carried through to the façade, where brightly coloured metal petals act as shading for the Hospital’s generous glazing. Ranging from delicate shades of pink and red to electric green, the petals soften the building’s mass into an appealing, intriguing volume. The largest regional hospital development in Victoria, Bendigo Hospital champions a holistic approach to healthcare that understands that wellbeing does not start and end with the hospital. The $AUD 630 million hospital and health precinct combines world-class healthcare facilities, childcare, and a hotel to create a vibrant, welcoming, and upbeat environment that promotes a well-rounded approach to wellbeing. Instead of limiting its impact on health to the patients in diagnostic and treatment rooms, the Hospital expands “health” to a broader concept that encompasses visitor and staff wellbeing. 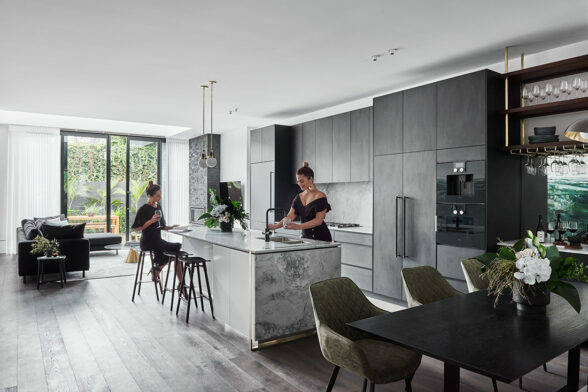 Throughout the building, there has been careful consideration of indoor environmental quality, which creates a sense of delight within the space: full-height glazing abounds, and colourful, whimsical murals offset an otherwise neutral colour and material palette. 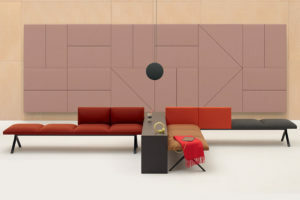 Inner sanctuaries and courtyards punctuate wards, providing a space for quiet contemplation, and careful acoustic management keeps noise levels down at a comfortable hum. Externally, the Hospital ties in with its surroundings in a manner that beguiles its scale. Mirrored glass panels on the façade reflect the natural landscape and allow the building’s skin to twinkle and change with the passage of time and the sun, creating a façade as dynamic and varied as the interior of the Hospital itself. The power of design to shape spaces for health and wellbeing aside, hospital architecture provides a valuable avenue for architectural innovation. 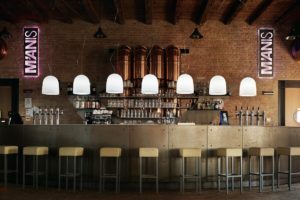 Thanks to the scale and programmatic diversity, hospitals pose a unique opportunity to experiment with new forms and technologies that are simply not well suited to smaller scale, single-use projects. Specifically, hospital design is the perfect playground for exploring new ideas in façade design and technology. 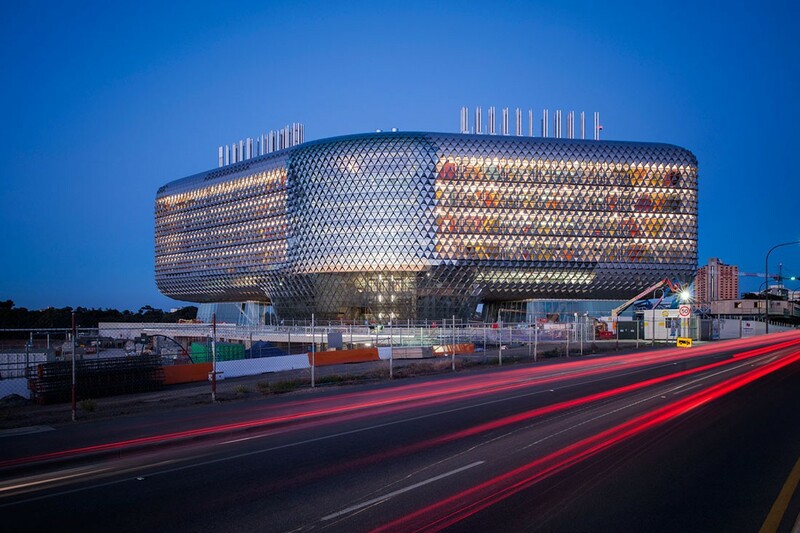 Woods Bagot’s South Australian Health and Medical Research Institute (SAHMRI), although not a traditional hospital, makes full and imaginative use of this opportunity by cloaking itself in a porous façade that is designed to encourage interaction between staff, visitors and the general public. The Institute’s diamond-shaped plan emerges triumphantly from the ground plane to become a ‘folly’ in the park, its striking sculptural form a marked departure from the sharp rectilinearity of conventional hospitals. By elevating the structure from the ground, Woods Bagot has created an activated, accessible streetscape that encourages public interaction with the Institute and its immediate surroundings. The building’s triangulated façade is both skin and shading, unfurling from the first storey upwards in a seamless transition from angled mullions to a complex, densely textured surface. The effect of the triangulated façade is stunning, bathing the interior multi-storey void in natural light and calling to mind Buckminster Fuller’s iconic geodesic domes. If you enjoyed this story, take a look at another ground-breaking healthcare project – Karratha Central Healthcare by Cox Architecture (formerly CODA Studio).